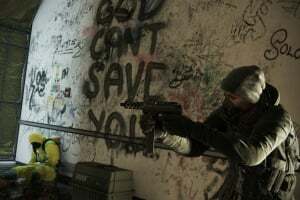 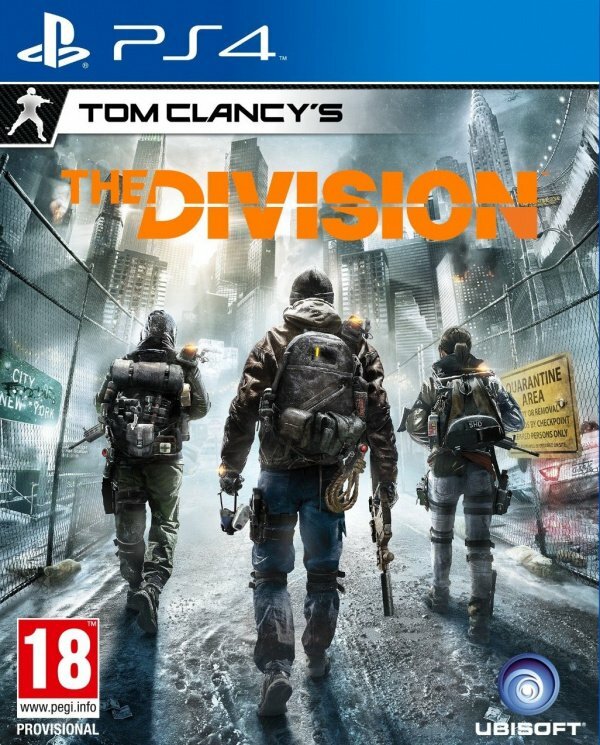 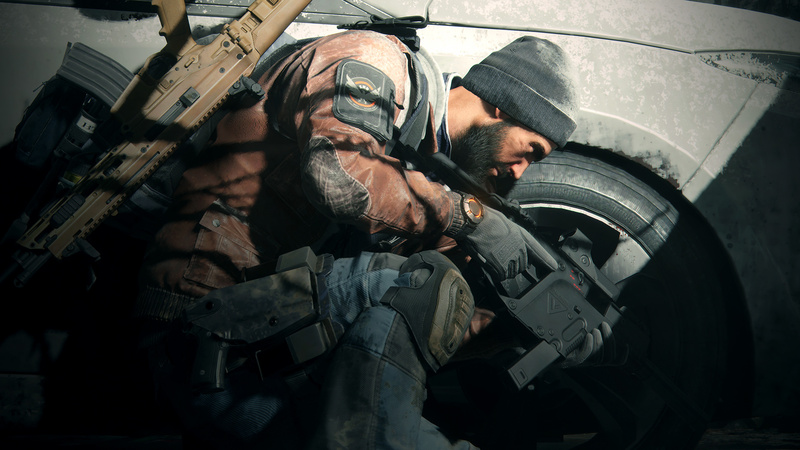 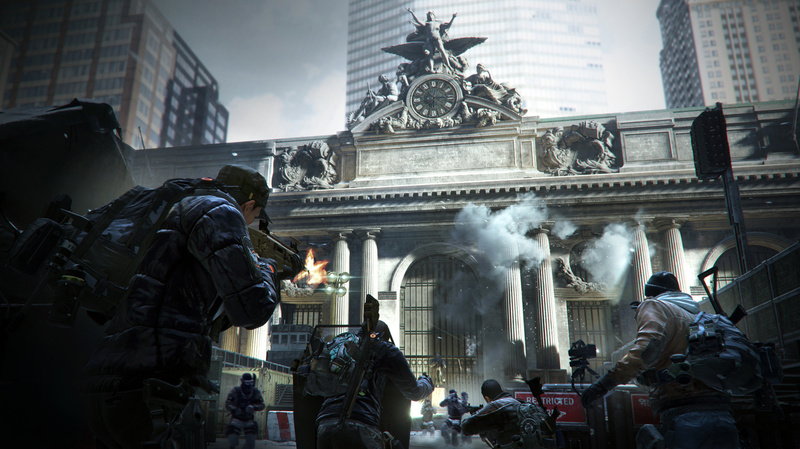 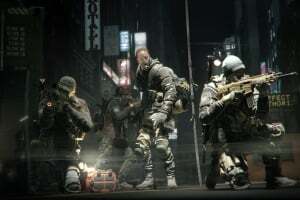 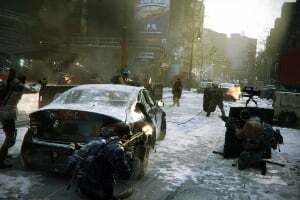 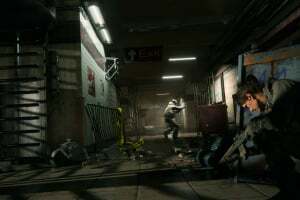 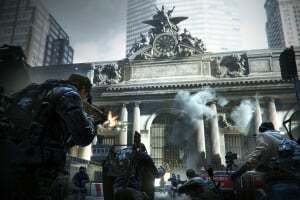 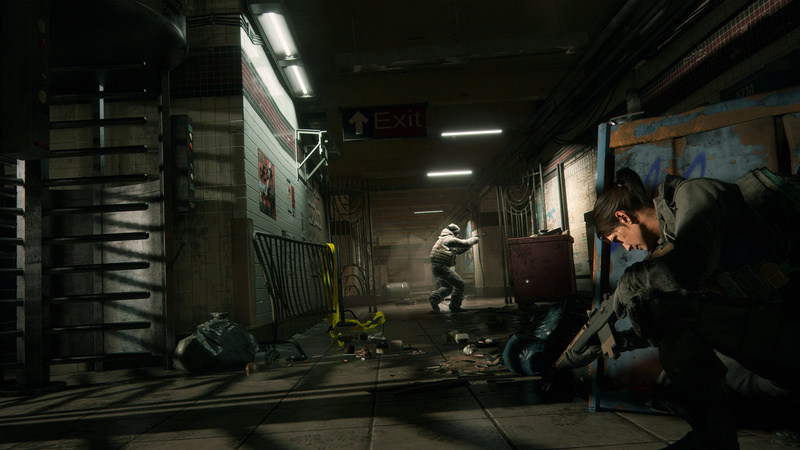 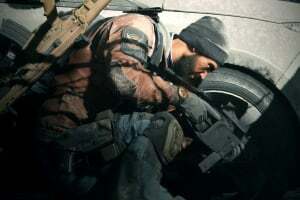 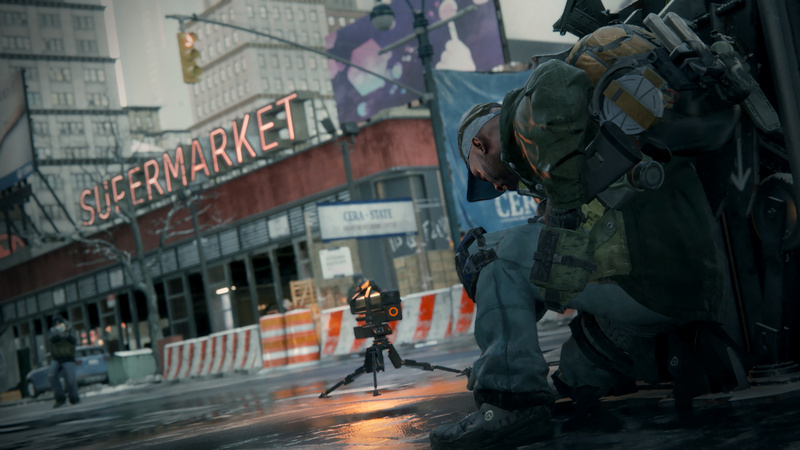 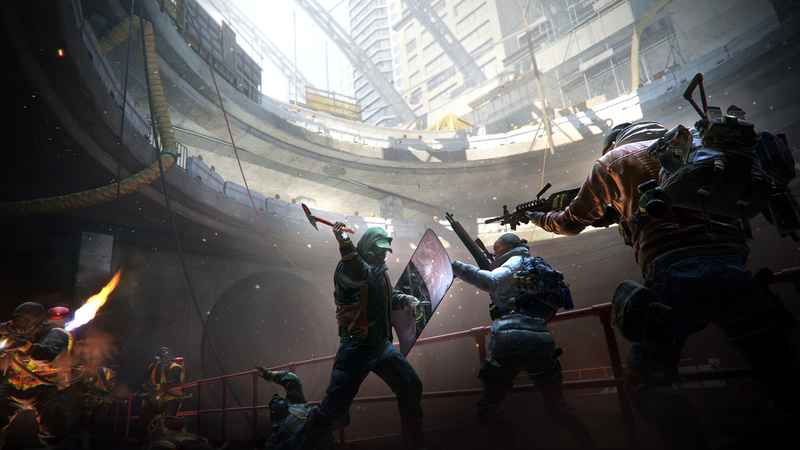 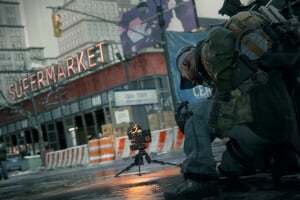 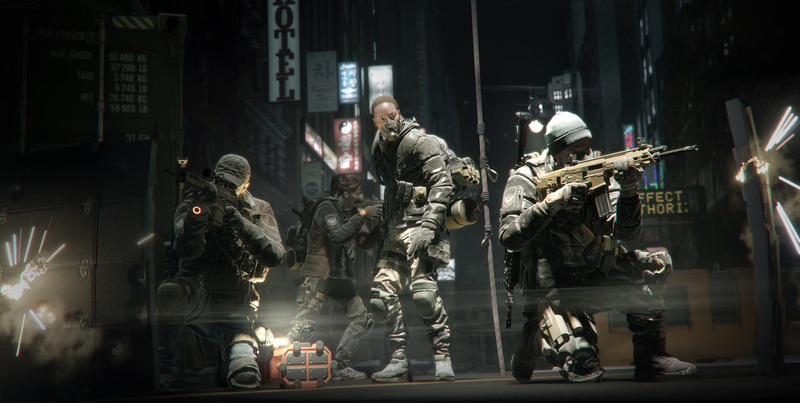 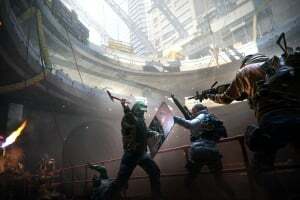 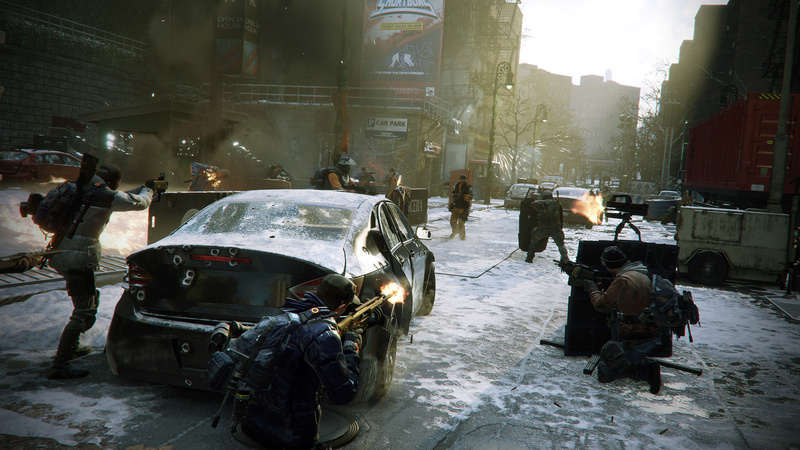 Tom Clancy's The Division is an online action-RPG set in an immersive & realistic urban open world. 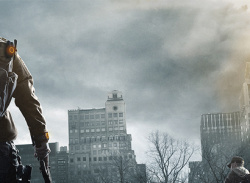 Everything starts on Black Friday, when a devastating pandemic sweeps through New York City, and society starts to collapse into chaos. 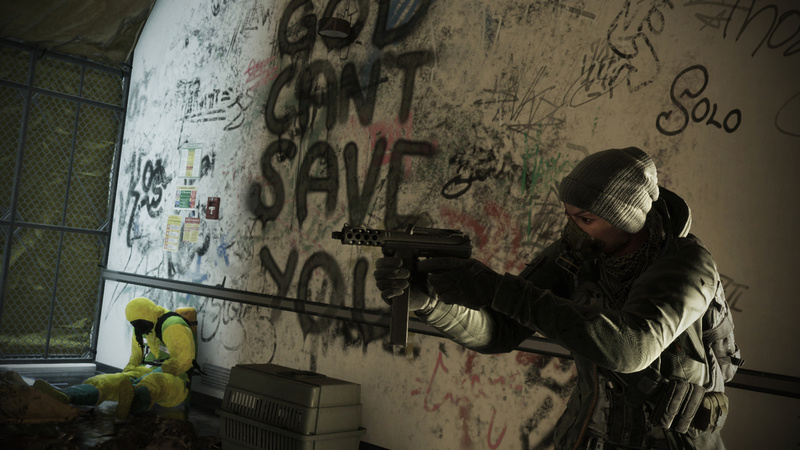 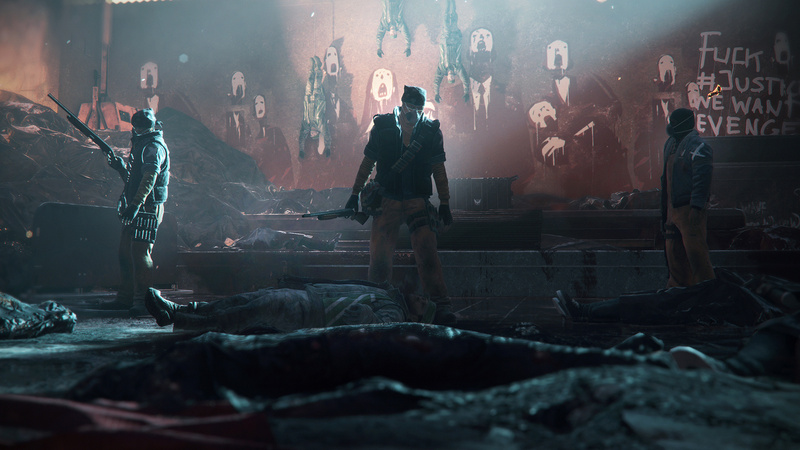 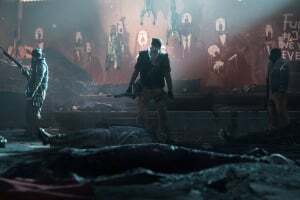 You are humanity's last hope: a member of The Division, a unit of sleeper agents activated to save what remains.